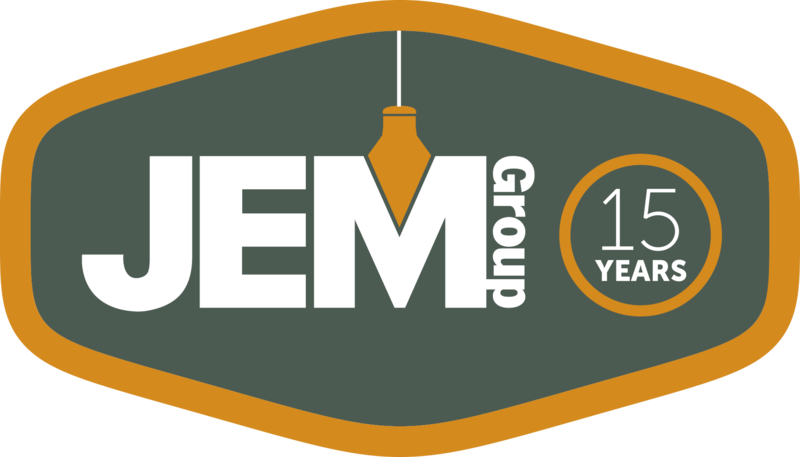 JEM Group is a full-service design-build, general construction and construction management firm with expertise in corporate office, higher education, health care, retail, government, non-profit and light industrial markets. Each market and every project is unique and requires a specific strategy for successful delivery. Leadership, creative problem solving and technical expertise are consistent across all of our services and is where the true value is for our clients. 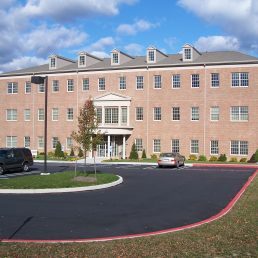 Successful design build projects require transparent communication, accountability, collaboration and the right team of design and construction professionals. We draw from our wide network of design professionals and assemble a team of professionals that will meet the vision and the technical requirements of the project. Our leadership during design ensures schedules are maintained, budgets are closely monitored and the constructability is being considered. Our experience has shown that a well-led design-build project results in faster delivery, high quality and effective cost management. More importantly, we ensure that the client’s vision for the project is achieved. 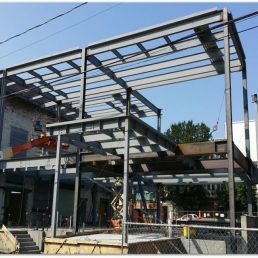 In the role of general contractor, we have the same goal on every project – to deliver a well-constructed project, on time and at a competitive price. Our team of construction professionals builds every project with attention to detail and a focus on cost and quality. JEM’s reputation in the construction marketplace as a fair and quality general contractor has enabled us to attract the qualified subcontractors in the market and obtain the best pricing. This results in cost effective and high-quality buildings for our owners. In the role of construction manager, we act as owner’s advocate from project inception to owner occupancy. 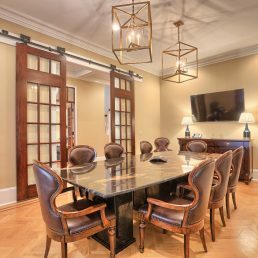 Whether we are acting as a construction manager at-risk or an agency construction manager, our hands-on management process ensures the owner’s project goals are achieved. The greatest benefits are gained by early involvement in the preconstruction process beginning with conceptual estimating and commencing with the bid process. Each step along the way our preconstruction managers are advising on cost, value and constructability. Our goal at the end of preconstruction is a seamless transition into the construction phase. During construction, our experienced project managers and superintendents take a proactive approach to management assuring every aspect of the project is taken into account. Clear communication, schedule and quality control, and safety are our top priorities. Each member of our staff is OSHA certified.